VirtualKaty 6 (VK6) Network for Mac OSX is the first version of VirtualKaty to work with network licenses. A network license allows you to share the license from one computer across a LAN or WiFi network. A VirtualKaty Network license is a 1 year subscription license and the special price is inclusive of iLok server license setup. 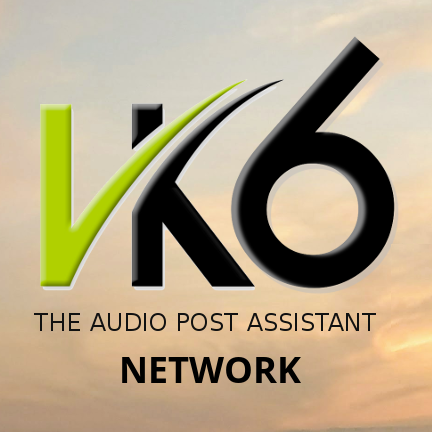 This version of VirtualKaty Network is based on our latest build, VirtualKaty 6.5.0. It works with PT12, PT12 HD, Pro Tools 2018 and Pro Tools 2018 Ultimate and has been tested on Apple OS X High Sierra (10.13). 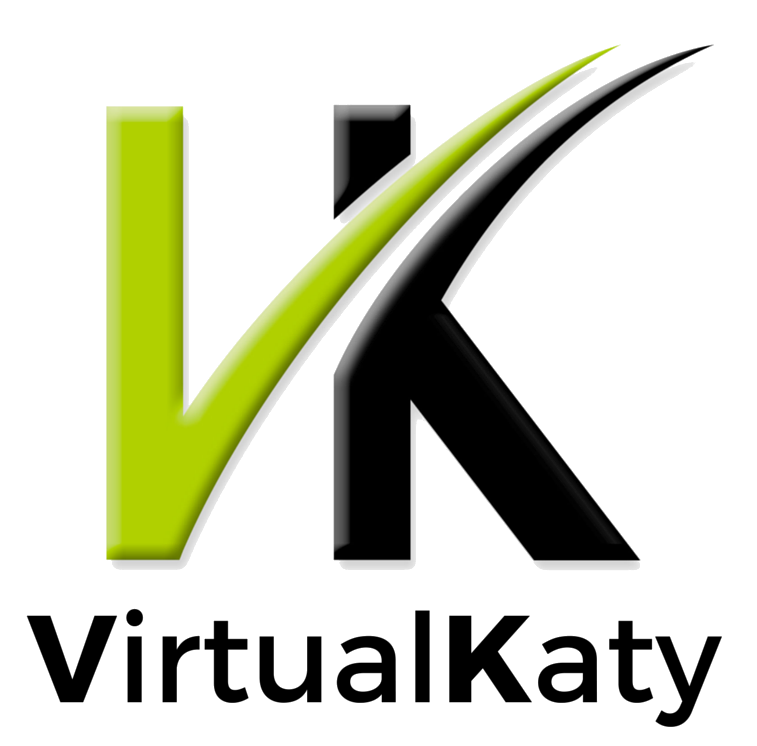 VirtualKaty 6.5.0 feature updates and changes are listed here. Note: The price shown is the special beta offer price for VirtualKaty 6 Network. This special offer pricing is valid until October 31st 2018.